As a content crafter, I have helped numerous small businesses, startups, busy authority bloggers save their time by writing content for them. My opinions and expert advice has been featured alongside ace bloggers like Chris Brogan, Brian Clark and Syed Balkhi to name a few. Here is a list of some of the places where my content is featured (except the ghostwritten ones). If you’d like to work with me, or learn more about the services I offer, please check out my Hire Me page. How to Strategize SMART goals to achieve success – Aha!NOW life blog. P.S. 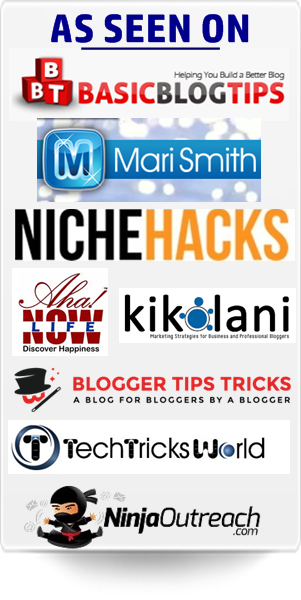 I haven’t added ghostwritten articles which include my major clients. 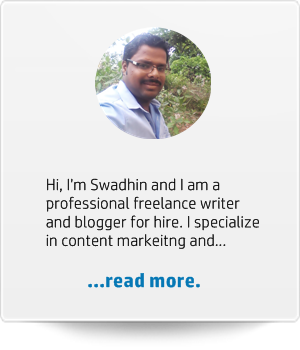 Additionally, you can visit my blog on social media marketing or view this blog for more. I’ll update this page from time to time. Looking for similar content? Request a FREE Quote to work with me.